Zhang Yaxi was selected to represent China in 2007 for participation in the Haiphong Sculpture Camp (International Sculpture Symposium) in Vietnam. 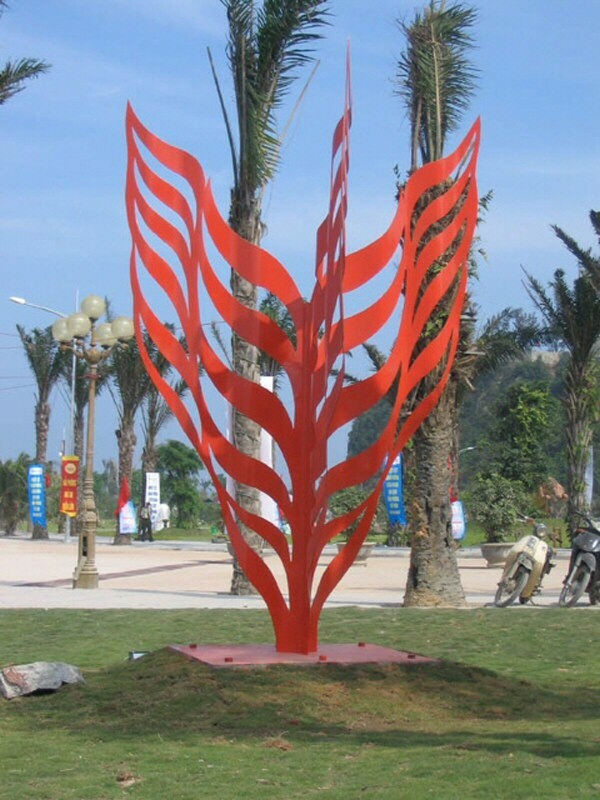 During this 4 week sculpture symposium, she created "Summer Wing", a public sculpture now located in a park in Haiphong. (Above) Sculptor Zhang Yaxi 's monumental sculpture, entitled "Summer Wing" .